As I mentioned yesterday, Holiday Faves 2014 is here! 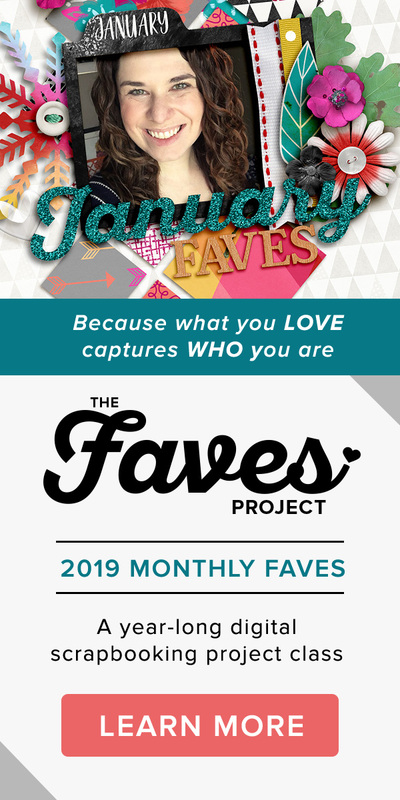 So today I wanted to share with you a bit more about how you can use the Holiday Faves 6×8 Mini Album Templates to create your very own holiday mini album or photo book. 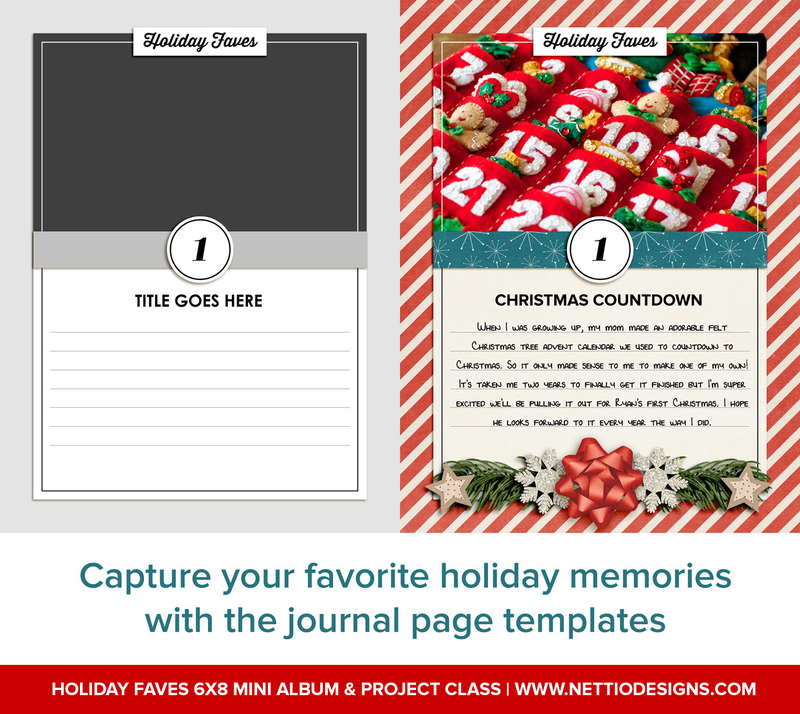 The idea behind the Holiday Faves mini album templates is you use them to create the foundation of your Holiday Faves mini album and then add your own photos and journaling during the holiday season. But how do you actually use the templates to do that? 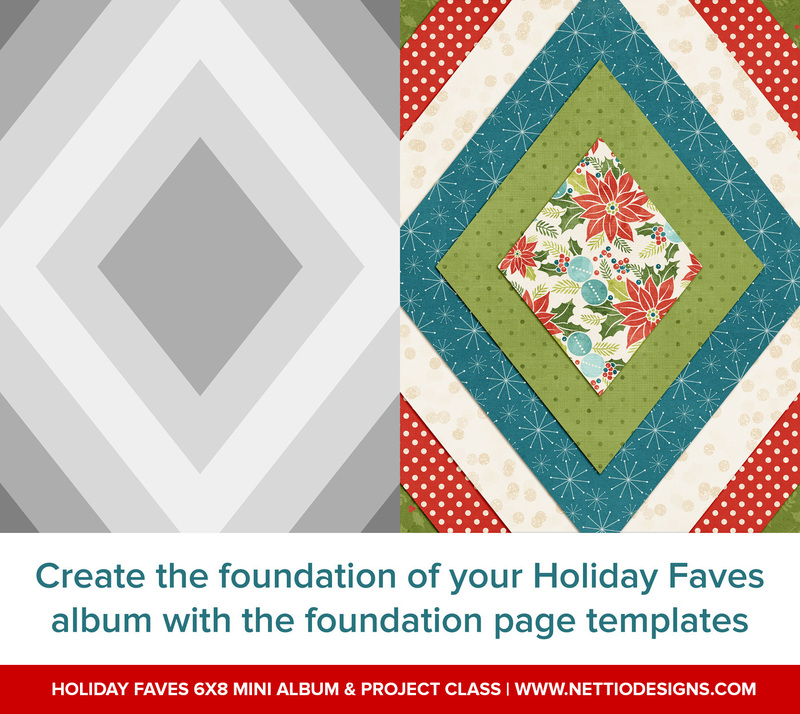 The Holiday Faves mini album templates include four types of pages which can be mixed and matched to create your album: Foundation Pages, Accent Pages, Journaling Pages and Photo Pages. The Foundation Pages are designed to be the pages on which you build the well, foundation, of your album. 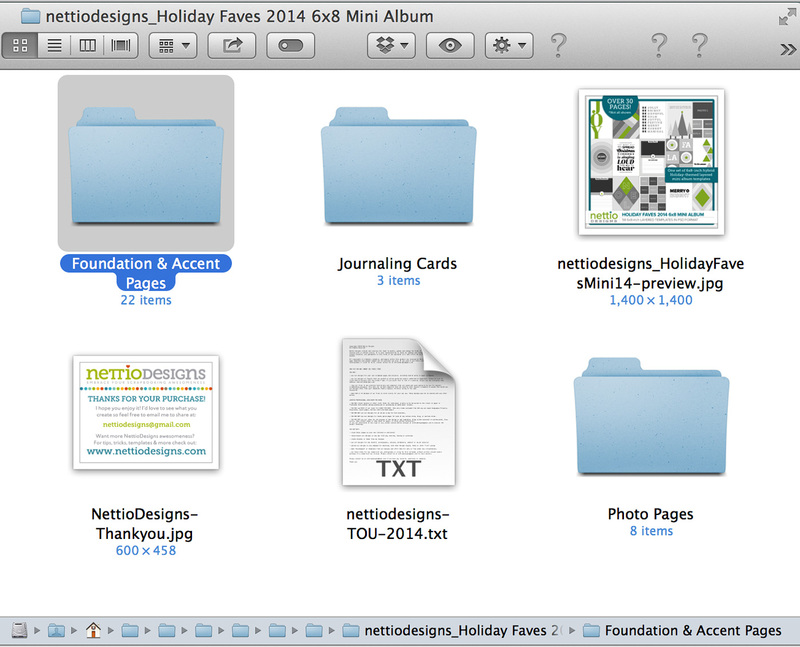 All of the foundation page templates are made of simple geometric designs with the idea being that you clip digital papers to them to pretty them up, print them, and then add photos, memorabilia, journaling or accents to them during the holiday season. 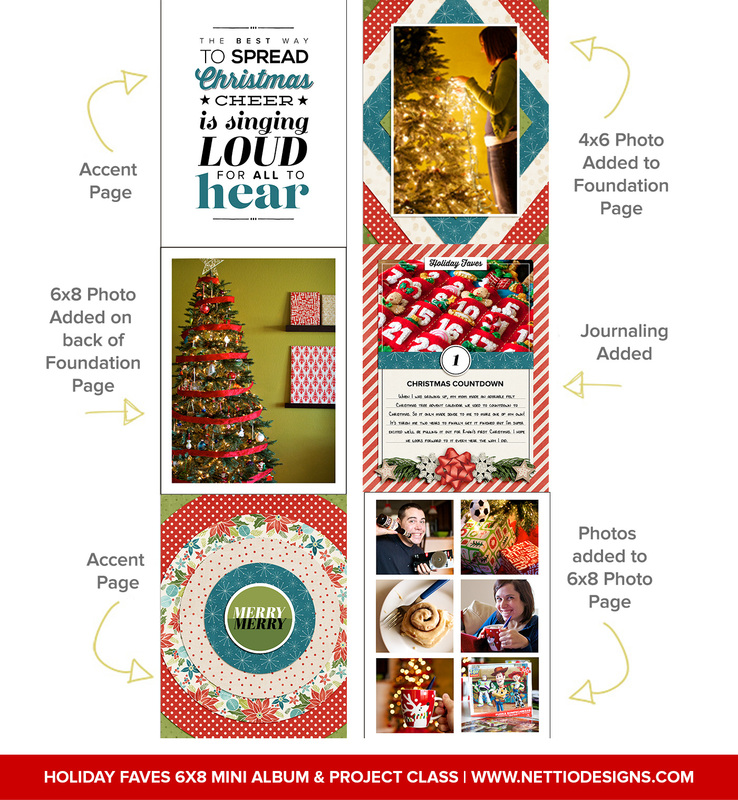 The Accent Pages go along with the Foundation Pages in building your album, but rather than adding anything to these pages during the holiday season, they’re designed to stand on their own as is and be the pretty jewels of your album. The journaling pages are where you’ll add the stories and photos behind your Holiday Faves or Holiday Memories. You can choose to print these pages ahead of time and add your photos and journaling later by hand or you can wait and print these as you go after you’ve typed up your story. 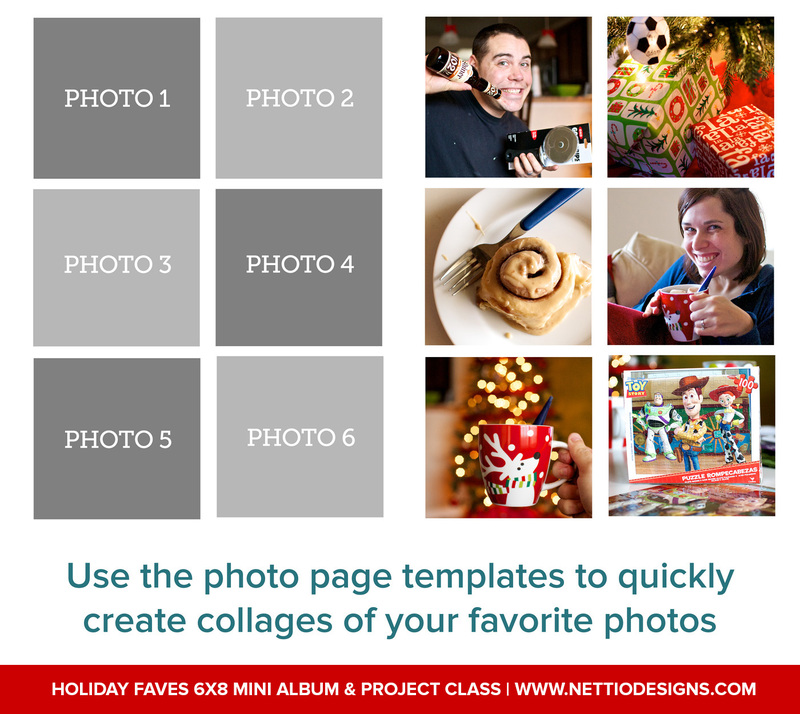 The final piece of the Holiday Faves mini album puzzle are the Photo Pages. These pages are designed to make it quick and easy for you to add photo collages of your favorite holiday photos. 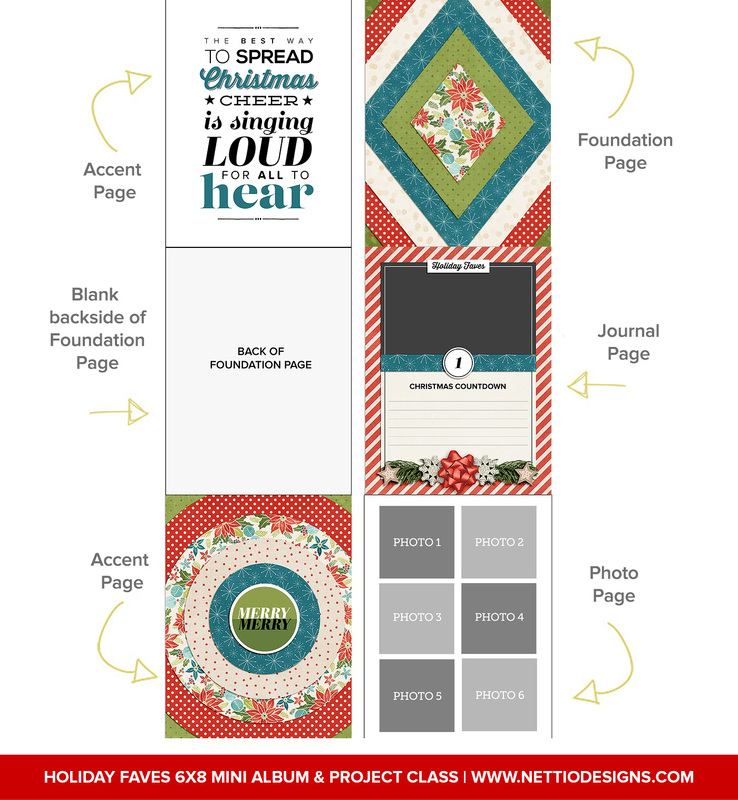 Use them to support your Holiday Faves journaling pages or add them into the album on their own. Now that you know about all four of the types of page templates, how do you go about actually combining all these different types of pages to create your album? Well it’s really it’s up to you! All of the Holiday Faves 6×8 Mini Album Templates are designed to be completely mix and match so there’s really no “right” way to combine them. To give you an idea of how you’d can combine these pages together to create your album, here’s a quick before and after using my own Holiday Faves stories and photos. As you can see, I’ve included 2 Accent Pages, 1 Foundation Page, 1 Journaling Page and 1 Photo Page. I’ve left the back of the Foundation Page blank so you can add a 6×8 photo later and while I’ve added digital elements to the journal page, I’ve left the photo and journaling areas empty so I can add my story later. Here you can see how I’ve left the accent pages alone but added a smaller photo to the front of the foundation page and a full-size 6×8 photo to the back. I also added my photo and journaling to my Holiday Faves #1 journaling card and added a series of photos to the photo collage page. I hope that gives you some ideas of how you can use the Holiday Faves 6×8 Mini Album templates to create your own awesome Holiday Faves mini album! 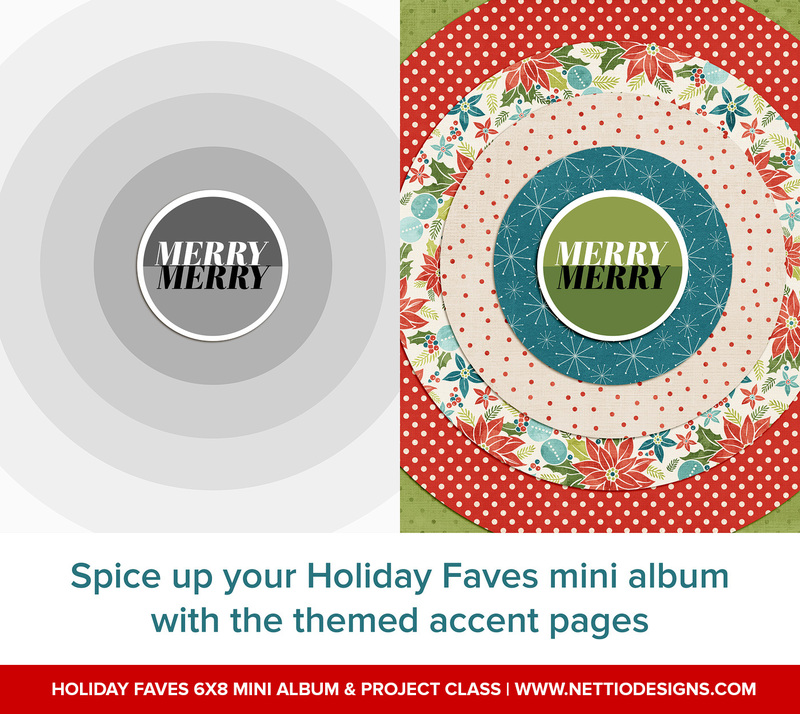 If you’re interested in creating your own holiday mini album, be sure to join me in the Holiday Faves 2014 6×8 Mini Album & Project Class. 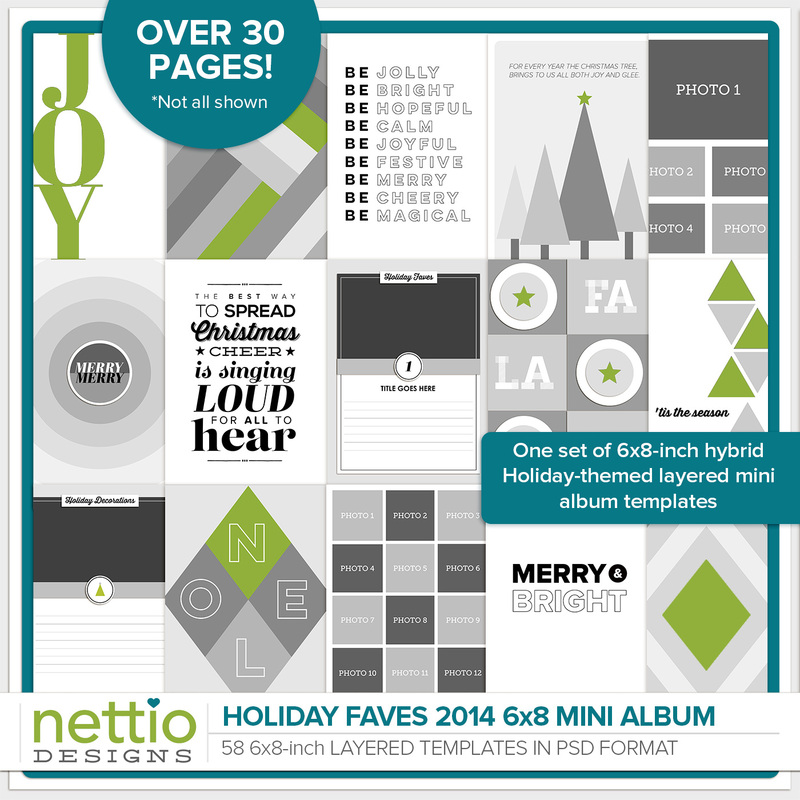 Not only will you receive the Holiday Faves 6×8 Mini Album Templates as part of the deal, but you’ll also have access to the Holiday Faves Planning Guide, tips & tricks for creating and printing your album, as well a private Facebook group where you can share and connect with other Holiday Favers. Class begins December 1st and registration closes December 8th. As an added bonus, I am offering a discounted early bird price of only $20 for the whole shebang thru Black Friday, November 28th. 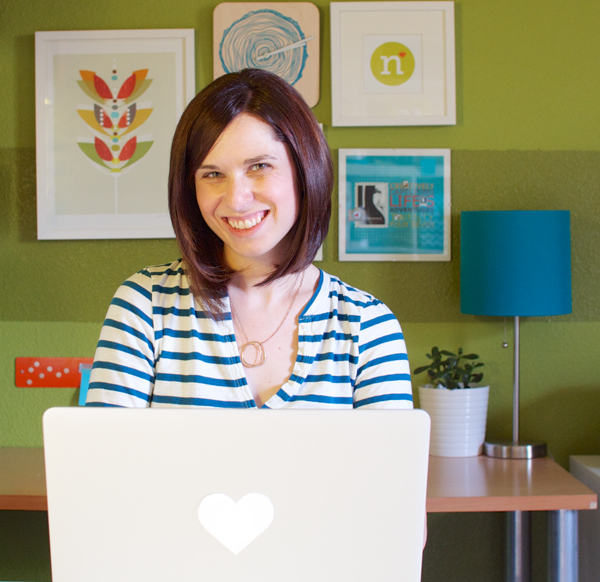 It’s going to be a ton of fun so I hope you’ll join me on this holiday scrapbooking adventure! 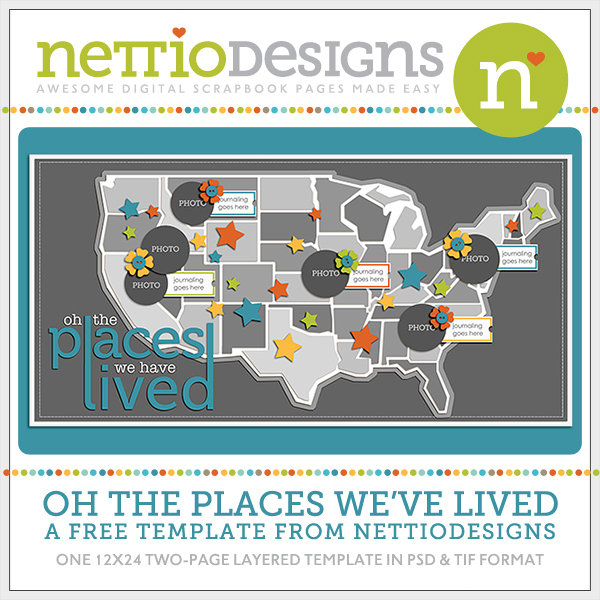 To purchase the Holiday Faves or see more details, click here to go to the Nettio Designs shop. 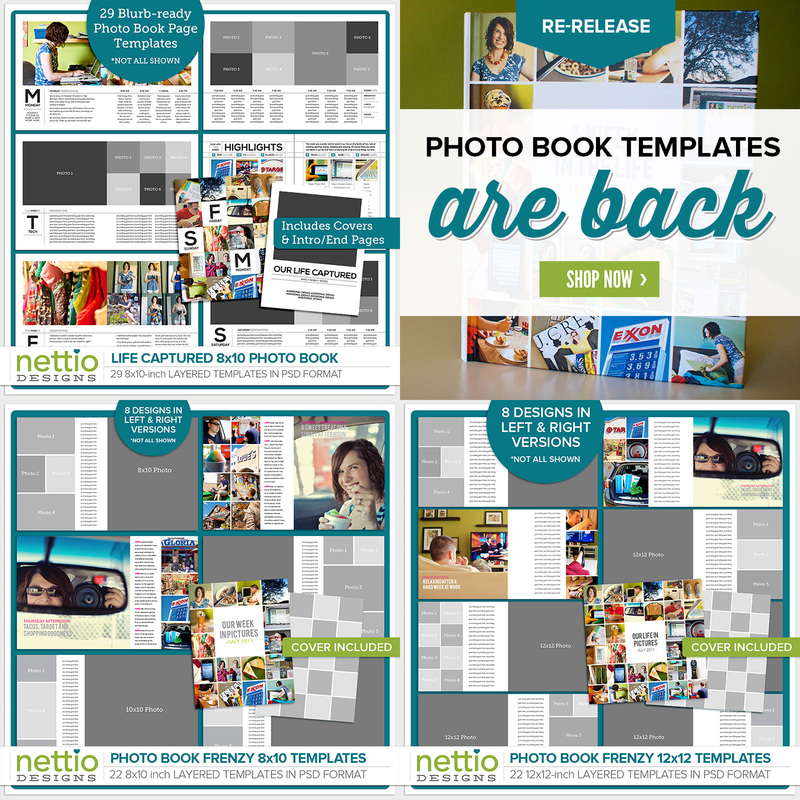 Hi Lynette, the pages look gorgeous, as always and I can not wait to use them. I just paid with PayPal and wanted to let you know that I used my hubby’s paypal account. Silly PayPal still doesn’t allows joint bank accounts to be used by joint people. :-) Back to the 50’s!